There is a tenth non-enterable category, chosen by the judges from the submitted entries that exemplifies the principles of ‘Delivering Together’. The deadline for submissions is 14th September, the shortlist will be announced 21st September and winners announced at a ceremony in the ICE London on the 18th October. These awards will be a night to celebrate our supply chain and all that they have achieved over the past 24 months. 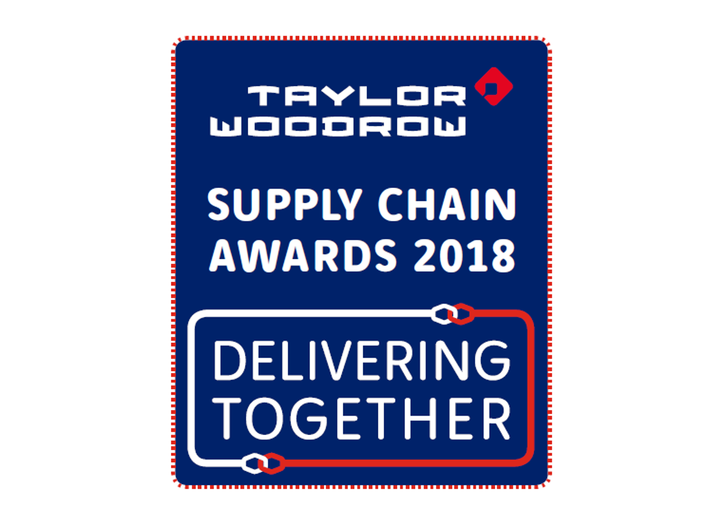 Unlike external industry awards, these really are about putting our Supply Chain in the spotlight, meaning there is no entry cost and no cost to attend should they be shortlisted.